Planning is crucial to minimizing the cost of an office or industrial move and it takes experience to develop an effective plan. 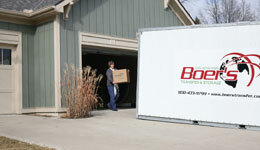 Boer’s Transfer & Storage will help you develop and implement this plan minimizing the “downtime” of your operations. 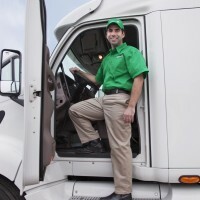 A smooth move is vital to the efficiency and profitability of your business. 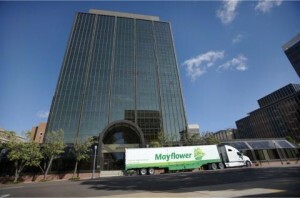 Whenever an office move takes place, it is actually two moves – moving out and moving in. Each move has unique requirements and needs special planning. We are experts at anticipating your special needs. That’s why Boer’s Transfer & Storage is your best source for designing your upcoming office move.